Pool King Recreation’s first retail store opened in 1981 in Florissant, Missouri. Now there are three St. Louis area Pool King stores to serve you. We specialize in above-ground swimming pools, semi in-ground pools, hot tubs, exercise swim spas, outdoor furniture, grills, and outdoor kitchens. As a specialist, we stock a large selection of products in these categories: pool and hot tub chemicals, maintenance equipment, covers, umbrellas, and much more. Customer satisfaction is a priority at Pool King. Please visit our St. Louis area stores and meet our friendly, knowledgeable staff. 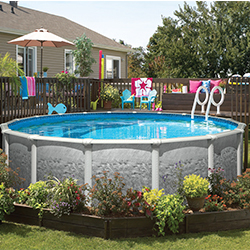 Whatever pool size or style you have in mind, Pool King has it. We have many pools on display at our stores that are completely set up and filled with water. Don't buy your pool from a picture! 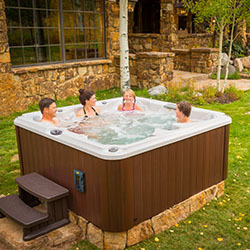 Pool King has sold portable hot tubs since 1985, which makes us one of the oldest hot tub dealers in St. Louis. Our selection is huge and we also offer parts and service. In addition, we stock a complete line of chemicals and accessory items. 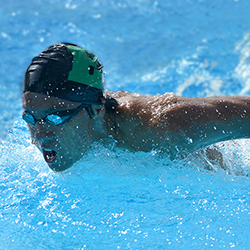 Swim spas combine exercise, hydrotherapy and relaxation. With a swim spa, you get the benefits of a pool, a hot tub, and a home gym, and it requires only a fraction of the space, water and energy. 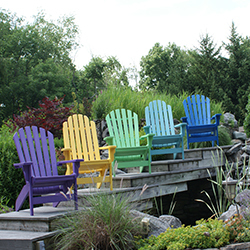 Furnish your outdoor living spaces with stylish and affordable seating, dining and conversation groups. 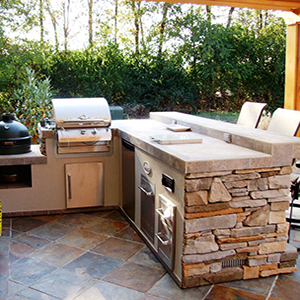 Customize your outdoor living space with a pergola, fireplace or a fabulous outdoor kitchen. Factory-built kitchens include refrigerators and top quality grills. Options include granite countertops and stone finishes.